Cool summer straw hats. 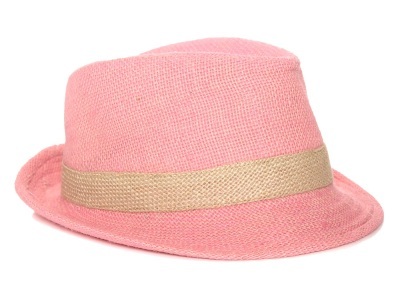 These classic straw trilby hats for kids, in yummy ice cream colours. Perfect for kids who enjoy looking good on the beach.